Located just off IH-35, Braunfels Place is ideally situated near numerous restaurants, attractions and shopping venues in New Braunfels, TX. Discover what awaits in the neighborhood. 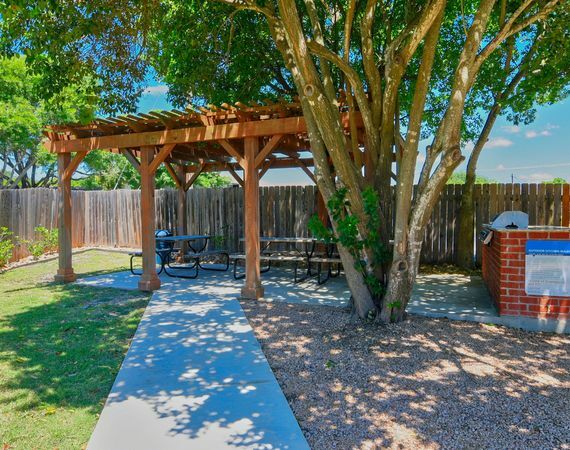 When you rent with Braunfels Place, you’ll be located near enticing attractions such as Schlitterbahn, Comal River, Gruene and Texas State University. Just outside your door, dining options abound, including local favorites such as Gristmill, River Hofbrau and McAdoo’s. You can pick up groceries at HEB or Walmart. New Braunfels is also located between San Antonio and Austin, giving you access to the best of both urban centers. Contact Braunfels Place to learn more about the neighborhood or to view the apartments currently available.